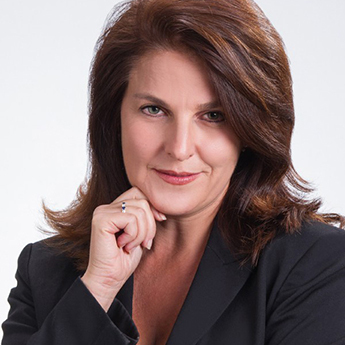 Jeanette McMurtry is a global authority, columnist, and keynote speaker on consumer psychology and emotionally-based marketing strategies for businesses across all industries. Her approach of building ESPs u2013 emotional selling propositions u2013 for brands in all industries has not only made her a marketing thought leader, it has achieved “unthinkable” ROI. Audiences around the world, from Santiago and Bogota to Sydney and Shanghai, have given her sessions top reviews as inspiring, innovative, and actionable. She continuously earns Top 5 and Back by Popular Demand status at major conferences including the Direct Marketing Association’s annual global events. What sets Jeanette apart from other marketers are her forward-thinking ideas and insights that inspire even the most seasoned executives and provide actionable ideas that work. Beyond speaking, Jeanette has been a columnist for several publications throughout the U.S., Australia, and China, including DM News and Target Marketing magazines, and is a former radio talk show host for Voice America.